Police have taken into custody a pair of suspects wanted in the robbery and beating of a cab driver lured to Ship Creek by a couple who said they were locked out. 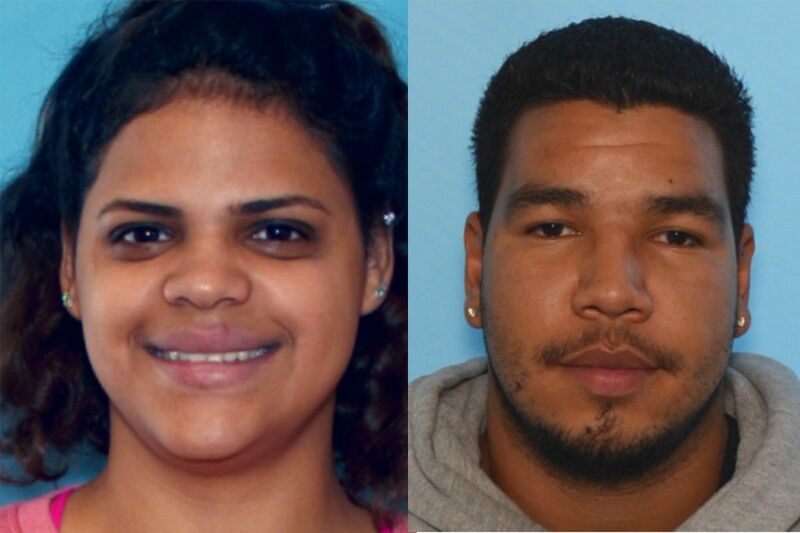 Warrants for first-degree robbery were issued Friday for the arrest of 21-year-old Shirley Borrero Qinones and 20-year-old Hector Rivera, according to an Anchorage Police Department alert. Police said in a statement late Saturday morning that patrol officers had taken the suspects into custody for questioning by detectives after someone called in a tip. The robbery took place after the cab driver was dispatched to the Ulu Factory parking lot on Ship Creek Avenue on March 22 for someone who said he was locked out of his vehicle, police said. When the driver arrived, two people pushed him into his trunk and punched him, then choked him and pointed a gun at him, police said. They stole his wallet, cash and cellphone, police said. A few days later, on March 24, a cab driver was beaten and robbed after he drove to West High School to pick up a couple who claimed they were locked out of their car. Police are exploring the possibility that the pair are connected to that robbery, APD spokesman MJ Thim said Friday. "But at this point, this is a separate investigation." Anyone with information about the March 24 incident can call the APD non-emergency hotline at 311, or remain anonymous by calling Crime Stoppers at 907-561-7867 or visiting anchoragecrimestoppers.com.